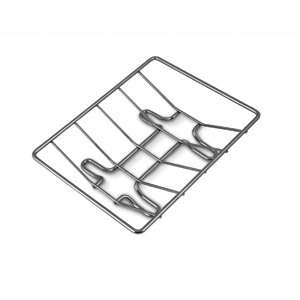 Easily carry roasts to and from the grill with this nickel-plated holder. 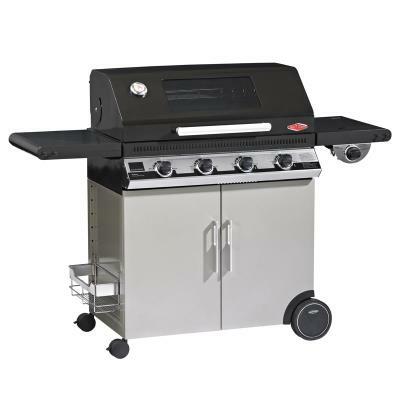 Use on kettles or Q series bbq's, and all Weber Gas Grills. 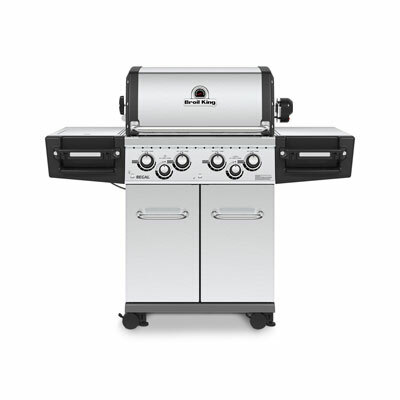 Set it inside a large Weber' drip pan to capture drippings while cooking. 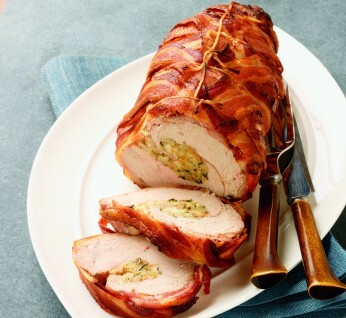 "Bacon-Wrapped Turkey Breast with Herb Stuffing"
In a medium bowl combine the stuffing ingredients. The stuffing should be moist, mounding nicely on a spoon, but should not be sopping wet. Add more broth if needed. Carefully place a large disposable foil pan underneath the cooking grate to catch the bacon grease. 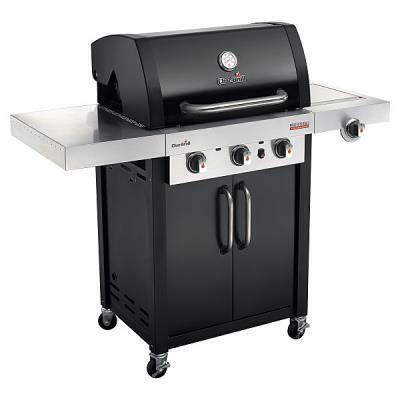 Prepare the grill for indirect cooking over high heat. Place the butterflied turkey breast on a work surface between 2 sheets of plastic wrap and pound to an even thickness. Spread the stuffing evenly over the turkey breast and then roll up the breast lengthwise to create a cylinder. Arrange the bacon slices on a work surface in 6 tightly spaced parallel stripes, overlapping the ends of 2 slices to make each stripe. Place the rolled turkey breast in the center of the bacon and then crisscross the bacon around the turkey. Tie the turkey with butchers twine to create a uniform roast and to secure the bacon.